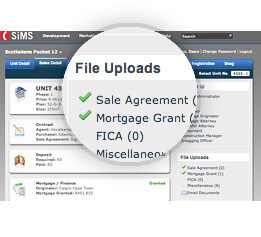 SiMS is a web-enabled Sales Information and Management System. 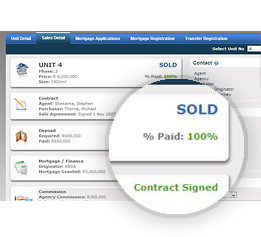 Its fully configurable administrative functionality and interface defines the property sales process from start to finish, and ensures that every component of the development rollout is measurable and available to all parties at any given time, regardless of geographic location. One up-to-date database of sales, property and ownership information for the Development, Estate or Scheme. Configure the system business rules to suite your specific requirements, processes and work-flow. Manage and administer the entire sales process from point-of-sale to transfer of Title, regardless of geographic location. 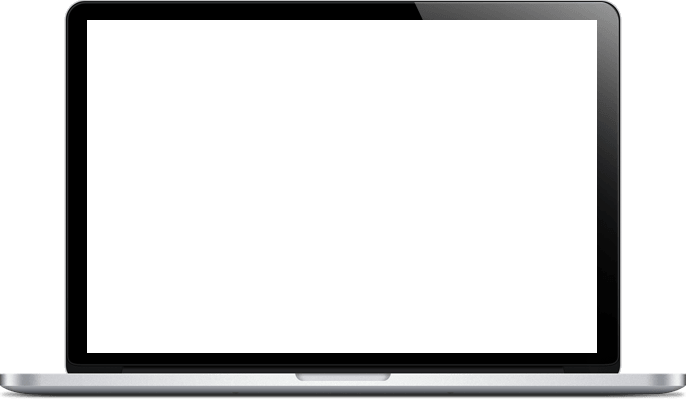 Online communication with all members of the project or sales team throughout the sale and transfer process. 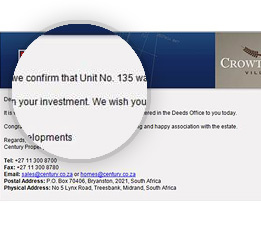 Automated emails to team members or purchasers, triggered by specific events or milestones. A comprehensive list of reports covering every aspect of the development. 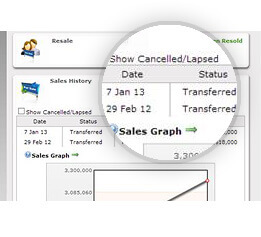 Make informed business decisions in real-time. Secure online storage of all signed documentation relating to the property transaction. 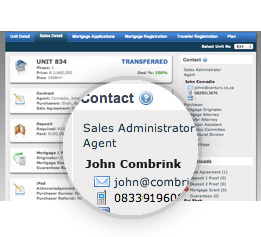 Capture and manage all leads and prospects directly via the SiMS database and assign to the correct sales person. 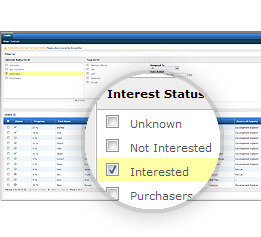 Profile and rate leads according to their level of interest in one central place. Never lose another lead again. 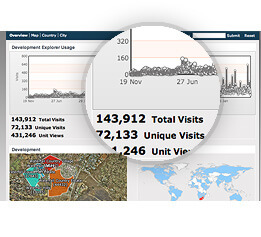 All user activity is recorded via the Development Explorer and converted into detailed analytics, accessible in SiMS. 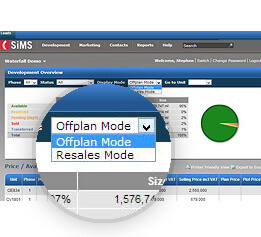 Track, manage and administer all off-plan sales within new developments in real-time. 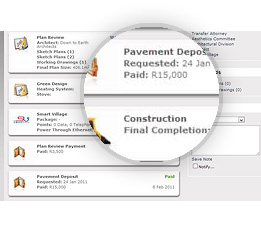 Track plan approval process from submission to approval and construction process from start to completion. 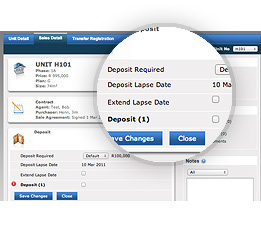 Track, manage and administer all property re-sales within an existing estate community in real-time. Developers, administrators, sales agents, mortgage originators, attorneys, financiers, project managers and the like all have access to up-to-the-minute information based upon the access rights assigned to their secure login. Not only can they access, view and update information but they can also communicate more effectively with one another in real-time. 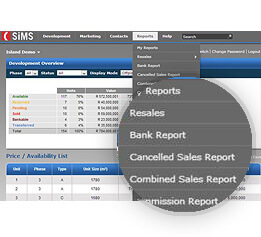 The entire sales process is tracked via specialized reports and automated notifications. 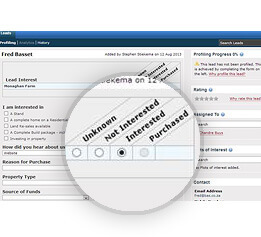 All leads and purchasers are contained in one central online database. Quick search and a global address book enables anyone to be found in an instant. SiMS is a modular system and depending on the clients specific requirements, off-plan, re-sales, aesthetics or construction modules can be utilized. 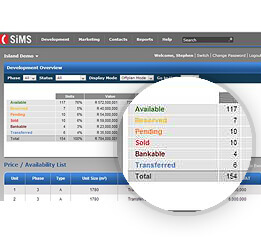 SiMS delivers property and sales information directly to public websites via the Interactive Sales Map, ensuring that sales status updates are relayed to the general public in an easy to grasp visual format the moment they happen.